Siena, located in the region of Tuscany, is a city proud of its powerful and wealthy place in history and boasts a prominent background dating back to the Middle Ages. You will fall in love with Siena, and through your numerous day trips to the city from your Siena villa, you will feel as if you have found a home away from home. 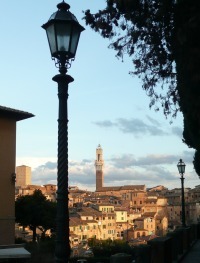 The center of Siena features pedestrian-only streets, giving you the freedom to peruse the boutiques, have a lick of gelato, or sit and enjoy a panini in the Piazza del Campo. You might have heard of the famous horse race, Il Palio, traditionally held every July 2 and August 16 in this magnificent square. Italians love to come out in droves and cheer on the horse representing their contrada, or neighborhood, and the excitement is unbelievable. Each horse displays the colors and emblems of their neighborhood, which makes for a colorful dance along the track. The coveted prize is a painted flag bearing the resemblance of the Virgin Mary, signifying the rich devotion to religious history in this area. 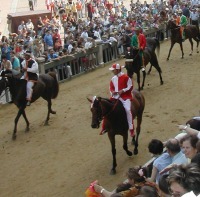 If you are in Tuscany during this time period, you must try to see the running of this incredible horse race - a sight you will never forget! Your Siena villa also offers you the option to relax poolside during the day and venture into Siena at night. Try one of the rustic restaurants located just down the street from the magnificent Gothic Duomo, which is lit up at night to accentuate the stark contrast of its black and white facade. This is also worth a visit during the day, and be sure to stop by the Cathedral of Siena and the Sanctuary of Santa Caterina, which houses the miraculous 12th-century crucifix from which the saint was marked with her stigmata. We like to make the process of renting a villa as simple as possible. You can select a property yourself and request a hold, or consult with our specialists. 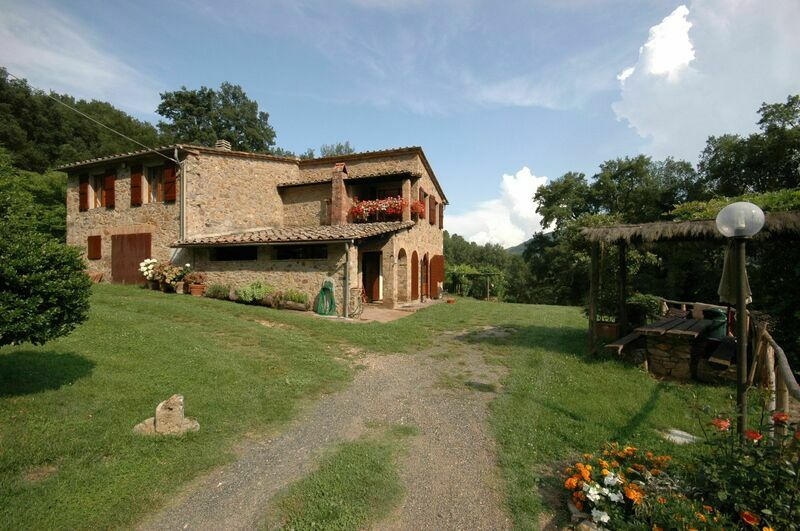 Search for a Siena villa rental - Start with our convenient search screen and look by availability dates and preferences. When you see properties you like, send us an inquiry or reservation request. Want to consult a Siena travel consultant?